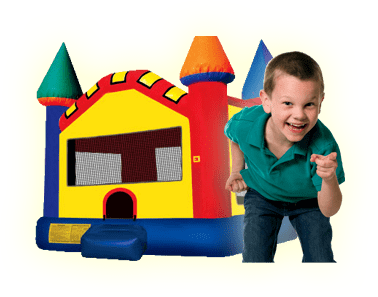 At Bounce Houses R Us, we are dedicated to your safety and providing you with the very best service. We are proud to offer the residents of Chicago and the surrounding suburbs with all of the event rentals they need to throw an amazing party or event. Whether you're looking for inflatables, table and chair rentals, or even support staff, we've got you covered! Browse through our extensive selection of event and party rentals to find all of the equipment you need, and if you have any questions, visit our FAQ page or give us a call! We can't wait to help make your event a success. Write Us: 351 N. YORK RD.